Playable at World Hobby Fair Winter 2019. 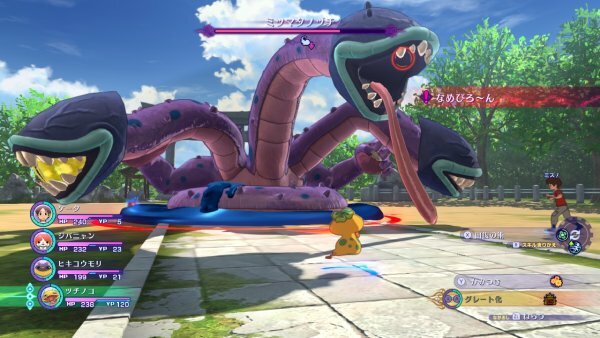 Level-5 has released new information and screenshots of Yo-kai Watch 4 ahead of its latest playable demo experience at World Hobby Fair Winter 2019, which will run from January 19 to 20 in Nagoya, January 26 to 27 in Tokyo, and February 17 to 18 in Osaka. 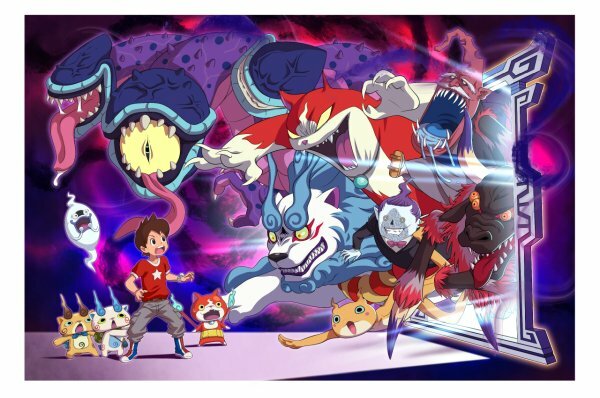 Keita and company will be overwhelmed by tons of yo-kai from Yo-kai Watch: Shadowside that they have never seen before. Even yo-kai with the same names as Jibanyan, Whisper, and Komasan will appear with completely different and more terrifying appearances. 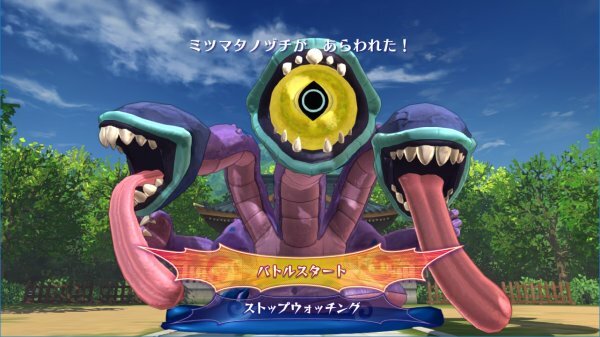 As depicted in the illustration above, multiple worlds will cross over in Yo-kai Watch 4. Keita will even fight against Shadowside‘s Mitsumata Nozuchi during the game. For more details, play this fight for yourself at World Hobby Fair Winter 2019. —Is Keita absorbing Mitsumata Nozuchi’s eye!? 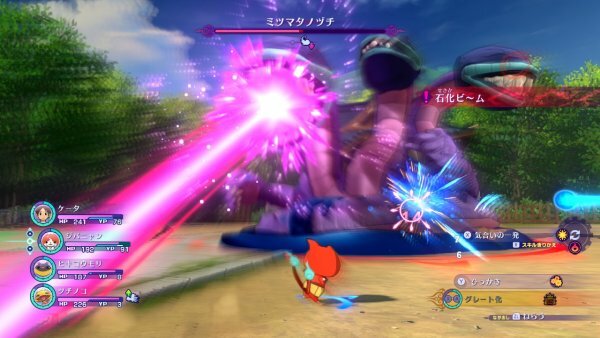 While previously revealed screenshots have shown human characters such as Touma and Keita participating in battle, humans are not the only playable characters—you can freely switch over to your party’s yo-kai as well. Skillfully switch between characters in battle to deal with the situation at hand. —Will Noko’s good luck help him win this fight!? —Watch out! Mitsumata Nozuchi’s fossilization beam will turn you to stone! 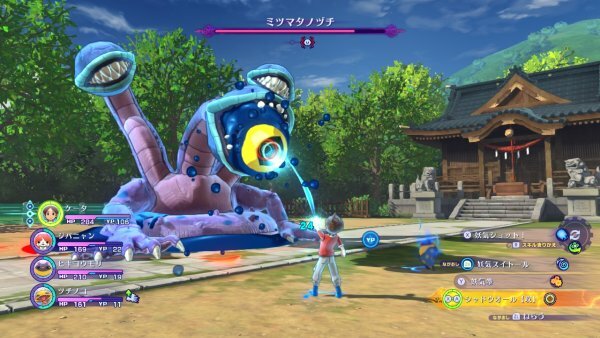 Yo-kai Watch 4 is due out for Switch this spring in Japan.